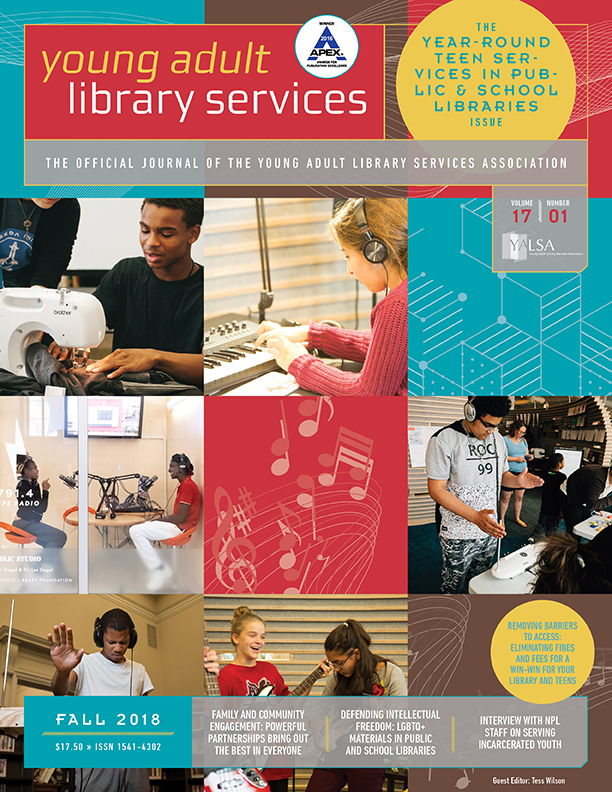 Makerspaces, making, and the maker movement have become frequent conversation topics among librarians. We’ve encouraged making in the library through programming focused on writing, drawing, designing, building, coding, and more. As informal learning and gathering spaces, libraries are by nature situated to invite collaboration and discovery. 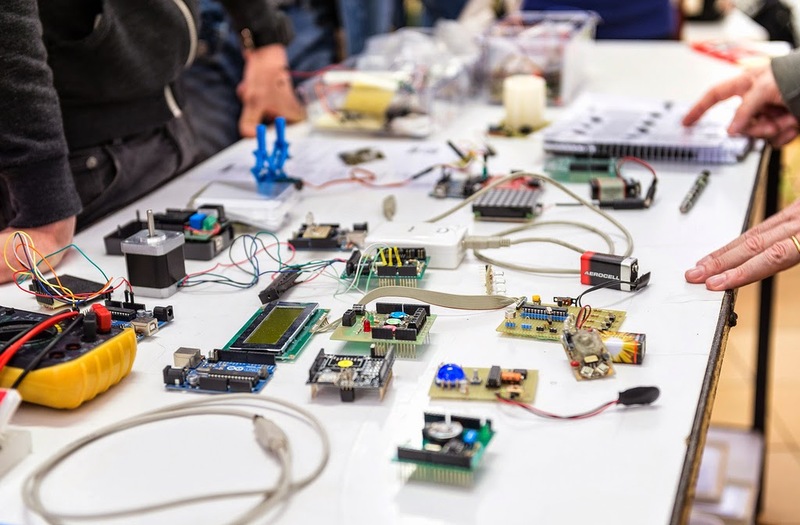 In many cases, making has been associated with makerspaces — independent spaces that provide tools, materials, and support to youth and adults with an interest in creating (Educause, 2013). 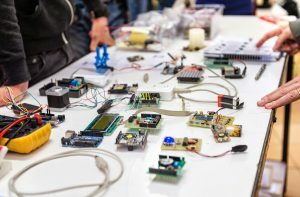 Sometimes makerspaces are flexible, subscription-based environments, sometimes they are hosts to structured programs and classes with an attached fee. Some have a technology prominence with 3D printers and laser cutters, while others lend an artistic attention by supplying sewing machines and design software (Moorefield-Lang, 2015). No two makerspaces are the same, just as no two makers are the same. Whether or not your library can afford or has the space for a makerspace isn’t important. For a while it seemed that makerspaces and maker programming in general could only be offered in large, urban library systems with large budgets and staffing. But that’s no longer the case. 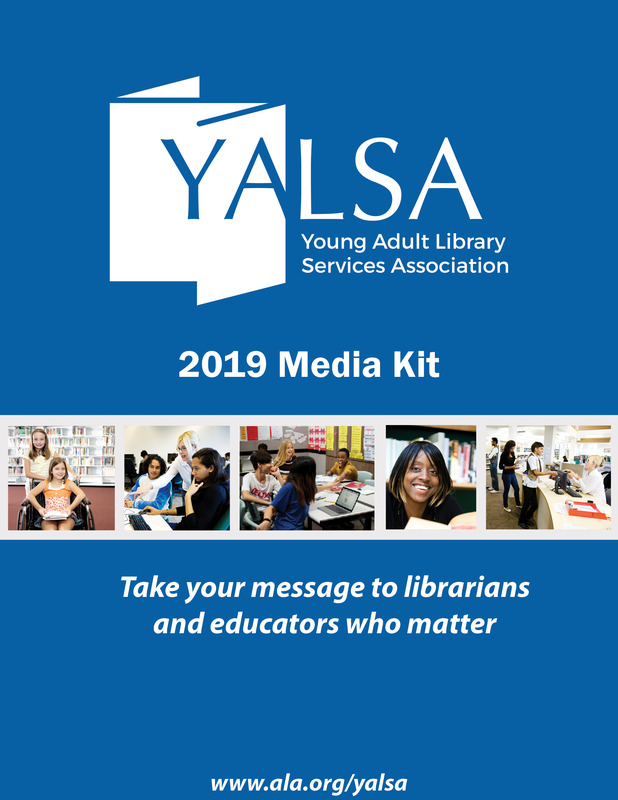 Rural and small librarians are finding ways to bring inexpensive, adaptable, and small scale making into the library space. You don’t need to buy a 3D printer or high tech gadgets to get teens interested in making. 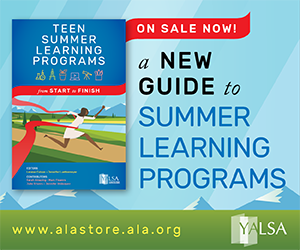 Learn what your teens want from the library, find out what resources your community already supports, and steal ideas from other librarians. 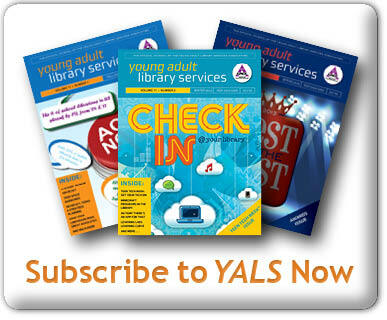 Since I’m posting to a YALSA-minded audience, check out the amazing resources they have. I’ve been lucky enough to collaborate on an IMLS-funded study focusing on supporting rural school and public libraries in facilitating makerspaces and maker-oriented programming. Looking forward to sharing more of what my research team discovers about providing making resources for cost-effective and do-able programming in small and rural libraries. Keep an eye out for resources and other helpful information about making in libraries on our website. Abigail Phillips, PhD, is a Postdoctoral Fellow in the Department of Instructional Technology and Learning Sciences at Utah State University. You can find her by e-mail: abigail.phillips@usu.edu or on Twitter: @abigailleigh. Tagged Creativity, Failure, Makerspaces, Making, steam learning, stem learning. 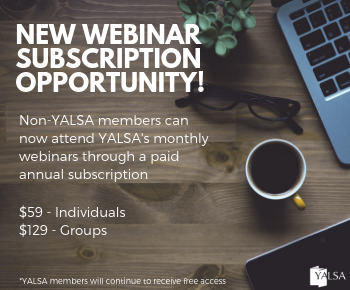 « Log On to Learn about Leadership Opportunities in YALSA on June 20th!